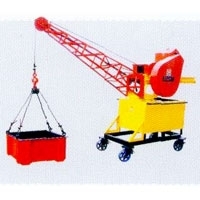 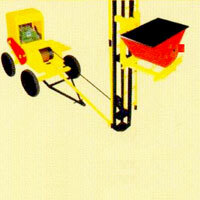 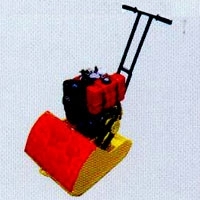 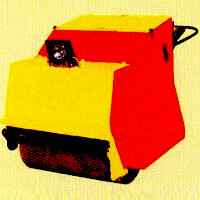 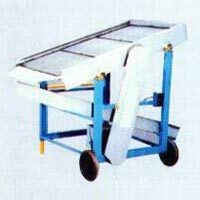 We are among the leading Manufacturers And Exporters of excellent quality Construction Machinery. 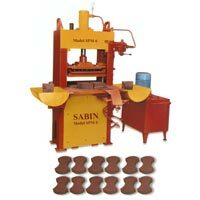 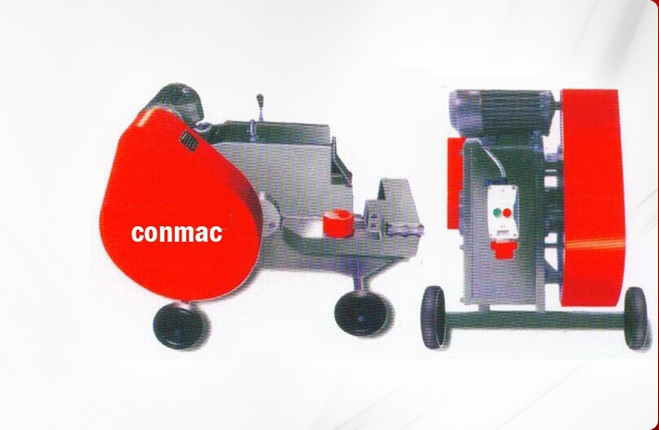 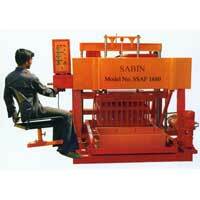 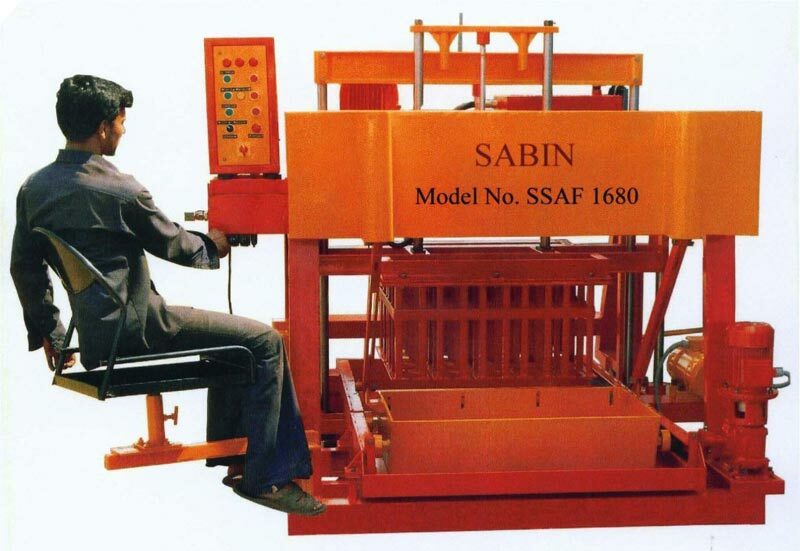 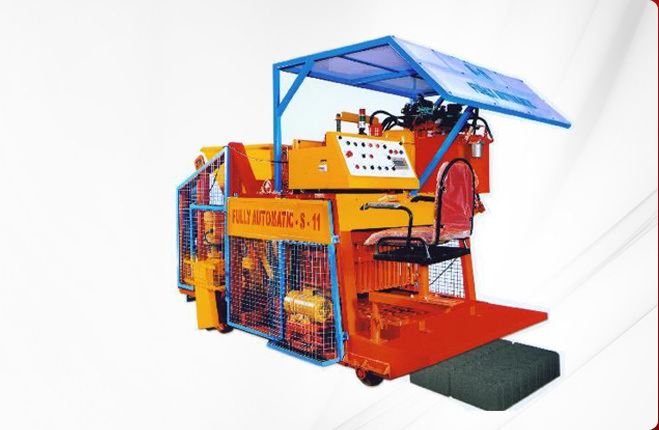 Our company offers an extensive array of world class machines. 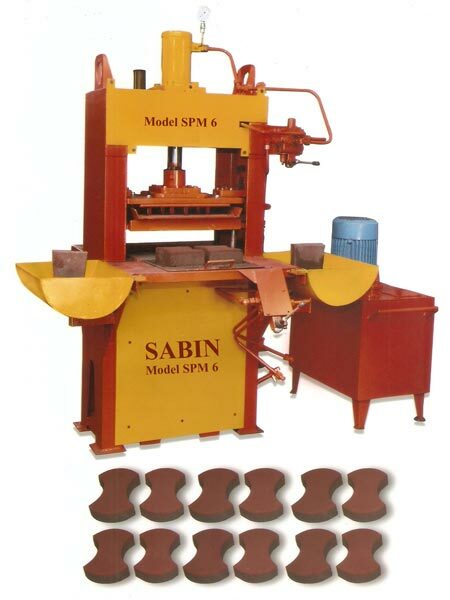 Use of the finest grade raw materials in the production process ensures the high quality output of our company. 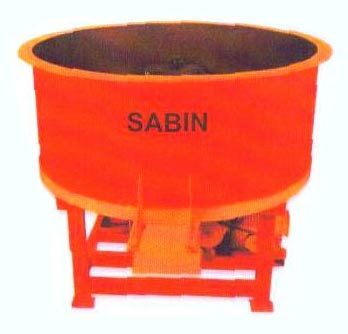 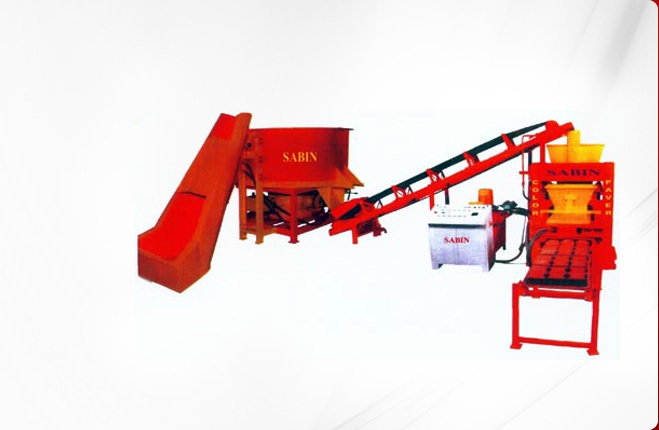 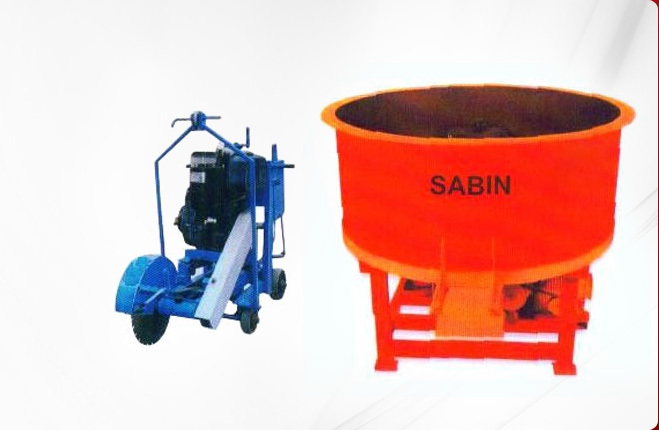 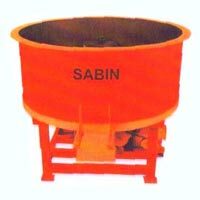 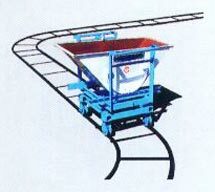 Different products like Concrete Mixing Machine and Fully Automatic Color Paver Machine that are indispensable part of any construction process are available with us at very reasonable prices. 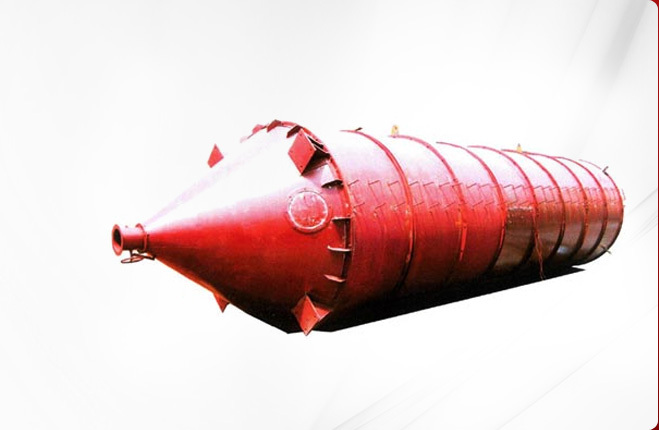 Our products can withstand harsh working conditions and are also known for resistance to rust and abrasion. 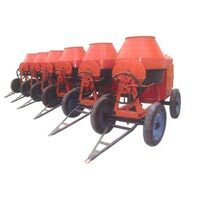 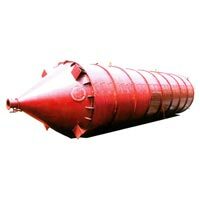 High performance, excellent efficiency, long functional life, and cost effectiveness of our machines have lined us up among the leading Concrete Construction Equipment Suppliers India.